BLINDAJES TECNICOS (BLINTEC) S.A. is a company located in Costa Rica and specialized in the protection of people and assets through the provision of automotive shielding that complies with the highest international standards of safety and quality and applies the latest technologies, materials and procedures available in the market. The continuous improvement of processes and training of its employees allows BLINTEC to differentiate itself from its competitors in the region, thus keeping it at the forefront of specialized armoring. 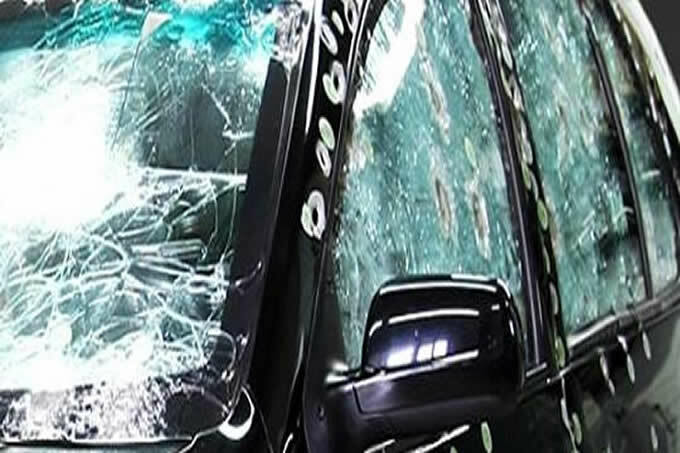 Class, comfort, style and safety are very important for BLINTEC’s customers, for this reason, the Company applies ultra-light high ballistic resistant fibers that do not alter the design of the vehicle, such as high quality, ultra-thin laminated glass.